Vision Lab Eyewear Premium is your trusted Eyewear Partner. Safeguard your Vision today at Vision Lab. Vision Lab Eyewear is not only an Optical Retailer but also an Optometry Eye Care Centre that was established in early 2014. We were established in response to the growing Eye Care needs and importantly to inculcate the importance of Eye Health Screening to corporate companies and the local community. At Vision Lab Eyewear, we are fully equipped with the latest State-of-the-Art Eye Care equipment to assess your vision and the overall health of your eyes. The comprehensive screening covered the assessment of eye pressure, anterior and posterior segment of the eyes. We are also able to manage refractive errors and to screen for various eye diseases such as cataract, diabetic retinopathy, age-macular degeneration (AMD) and other retinal diseases. 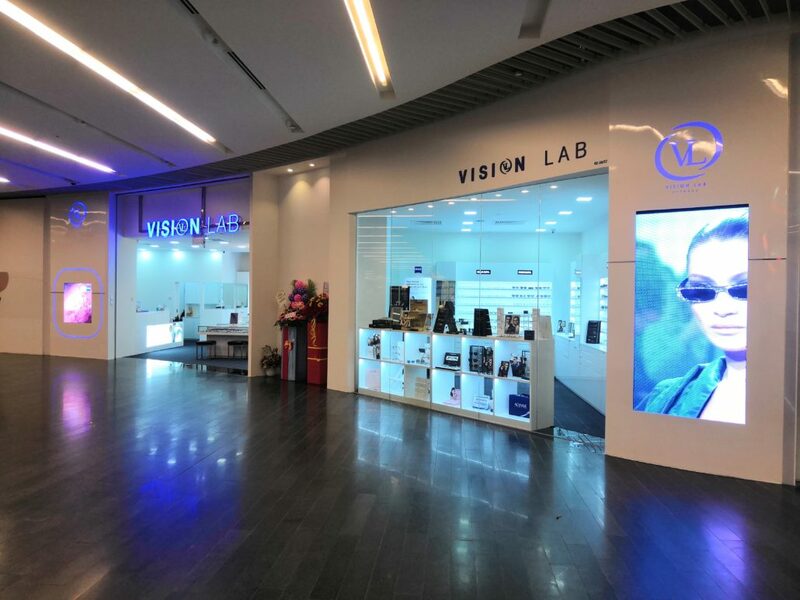 Vision Lab Eyewear has started from the initial outlet at Ang Mo Kio and has expanded further to Punggol Waterway Point and Tanjong Pagar Centre in 2016, Ng Teng Fong General Hospital in 2017, Marina One The Heart in 2018, and upcoming Jewel @ Changi Airport in 2019. 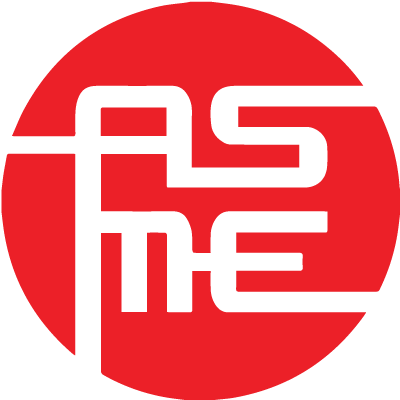 We are still growing exponentially and continues to add to our portfolio through a strategy of organic expansion and acquisition. 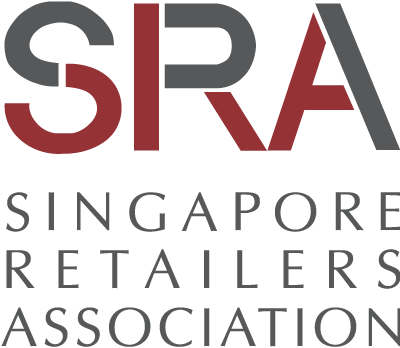 In a short span of time, Vision Lab Eyewear had been conferred – Singapore Entrepreneur Award in 2015 for its outstanding performance and contribution towards this eye care arena. COPYRIGHT © 2014-2018. VISION LAB EYEWEAR PREMIUM PTE LTD. ALL RIGHTS RESERVED.